Our Company comes second to none when it comes to customer service. We understand that clients are a very important part of our business. 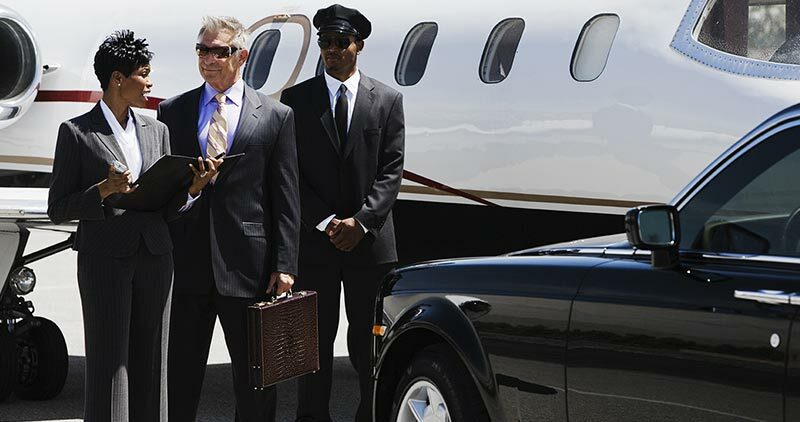 Pearson airport limo company should be the first firm you think about if you wish to travel in comfort and style. We are not your average limo company as we pride ourselves in offering the best services in town. Our professionally trained and courteous team of chauffeurs is always ready and willing to treat you like royalty to ensure you enjoy a memorable ride in our well-polished limos.